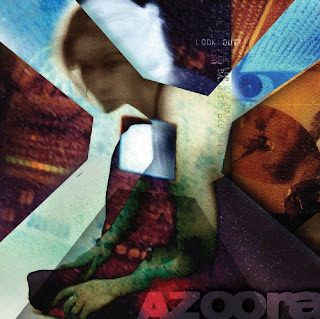 Electronic, indie, acoustic, psych pop from United Kingdom based Azoora. Thanks to Azoora and 23 Seconds for the download! Azoora - The Big Bang EP is a free download on 23 Seconds Net- Label.